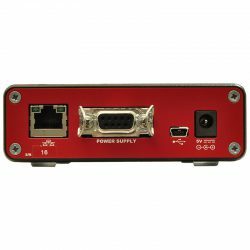 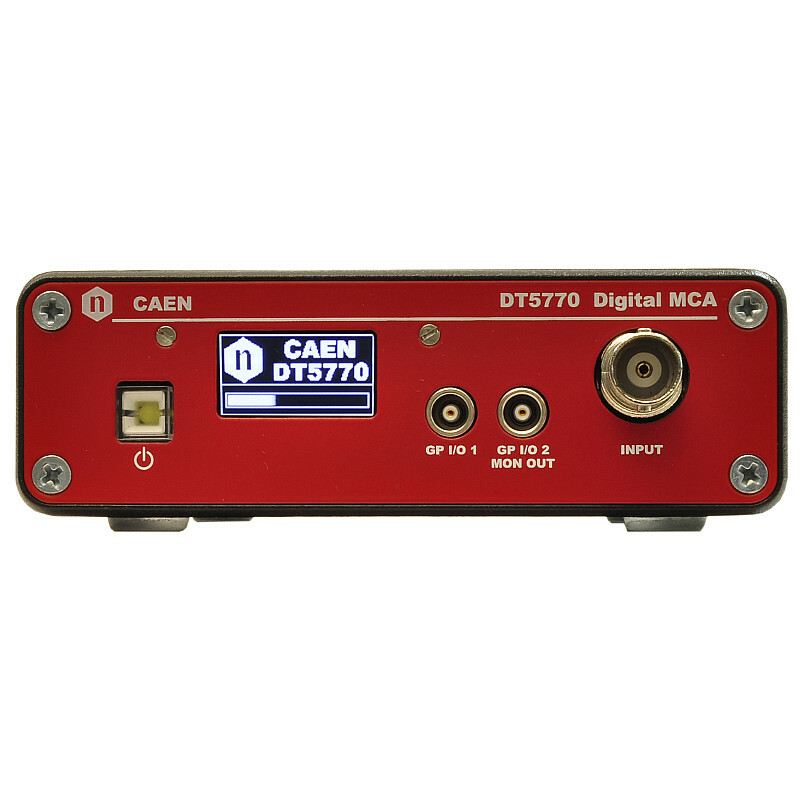 The DT5770 is a compact portable 16k Digital MCA for Gamma Spectroscopy, integrating analog front-end with programmable gain and possible AC coupling.  It is ideally suited for high energy resolution semiconductor detectors, like HPGe and Silicon, connected to a Charge Sensitive Preamplifier (CSP). 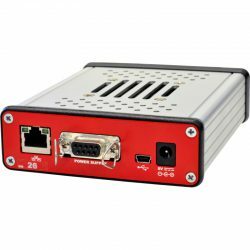 The unit can also properly operate directly connected to a PMT with inorganic scintillators (e.g. 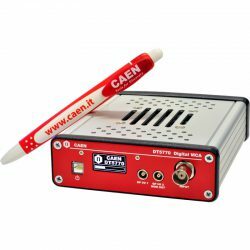 Nal or Csl scintillators), provided exponential pulse shape and decay time above 200 ns. 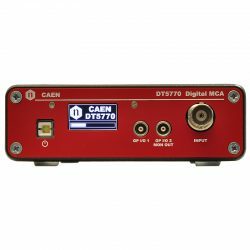 The DT5770 is equipped with a FPGA featuring the real-time Digital Pulse Processing for Pulse Height Analysis (PHA) making the module a data acquisition system for Nuclear Physics and other applications involving radiation detection. 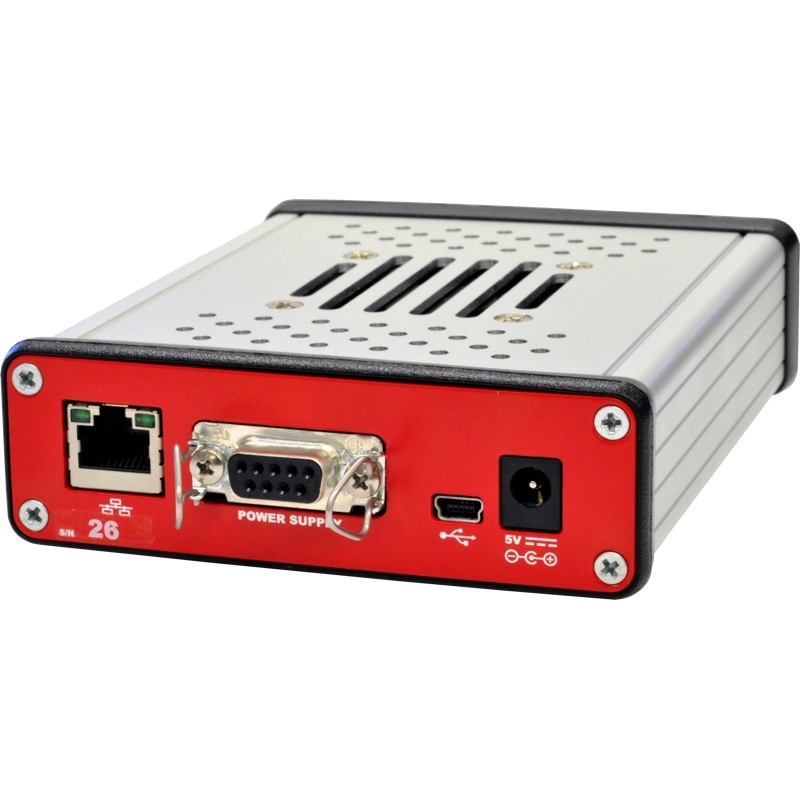 The DT5770 houses USB 2.0 and Ethernet interfaces. 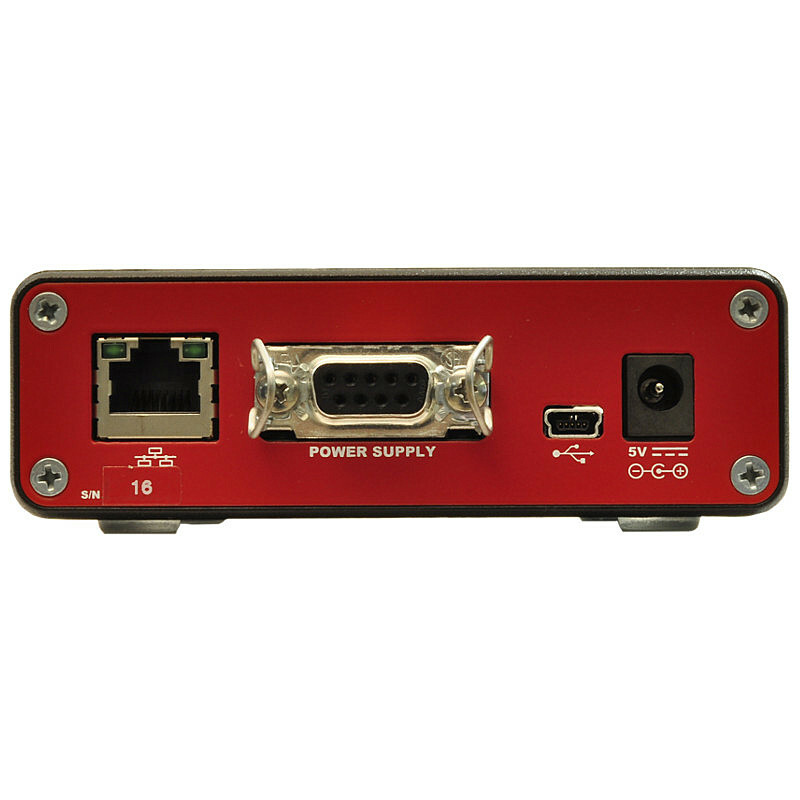 The module is powered by a provided external AC/DC power supply. 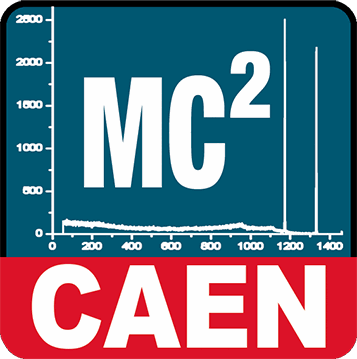 PHA settings, acquisition and mathematical analysis are performed through the MC² Analyzer software GUI (Windows only), providing energy spectra in ASCII or N42.42 compliant files. 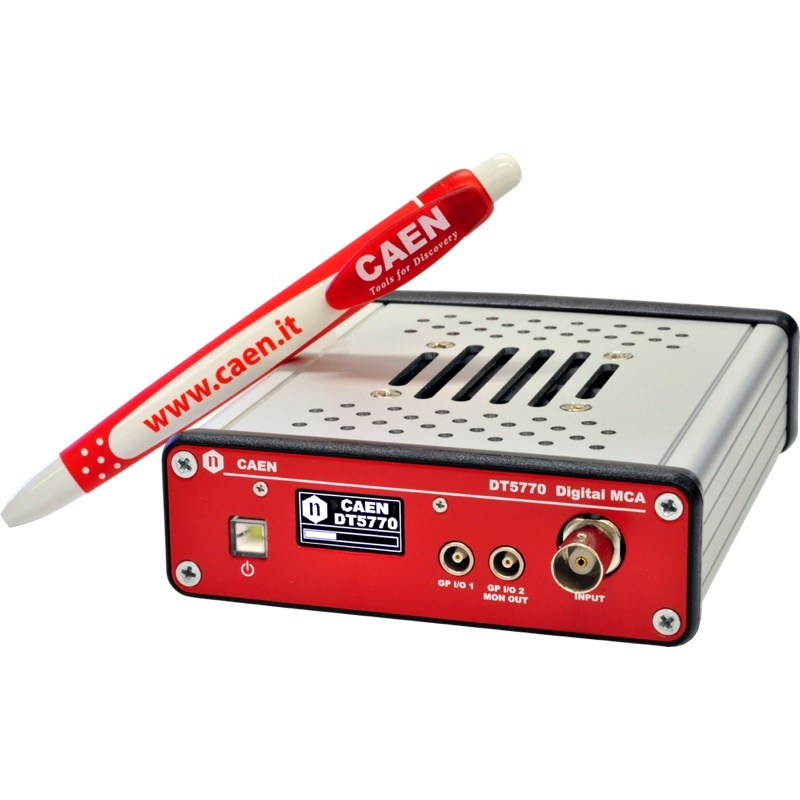 CAEN provides moreover drivers for the supported communication links, DT5770 Upgrader tool and C libraries (CAENDPP library).